I know you have probably heard this a thousand times, but here it is for you one more time. On the web, Content is the “KING”. Your visitors do not visit your website for the latest plugins or the great site graphics and latest bells and whistles. Your visitors visit your site to get something what they are searching for and what they want to learn about, be it a video, an article or a download. So, because of this, your site should be targeted to those very things. Quality content will always give you quality visitors. 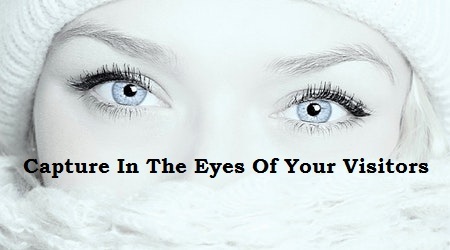 Keep your visitors on your page. Get them to engage with you (either by purchasing, giving your information or commenting on your content). Getting them to return to your website. Tried of reading, watch the video. Rank higher than your competitors in the search engines like Google, Yahoo and Bing (I call them the three big brothers) so more people can find your website. Having quality content on your niche website will ensure your visitors will get what they came for. And having said that, your site ought to have rich, relevant content substance to catch your prospective buyers' imagination that what you are offering is exactly what they need and cannot do without it. You have to build an element of trust in the short time, you have their eyes on your content and products. Here are some amazing tips that will assists you with building a content rich niche site that can draw in more and more visitors and help turn them into repeat visitors. Ensure your site’s format is basic and simple looking to the visitor's eyes. Try not to clutter your website pages too much, this may irritate your visitors. You want them to enjoy themselves while they are on your page. Do not bombard them with offers and pop-ups. Always remember it is what they want and how you can help them get it. Never forget the most essential part of your niche websites content is to capture your audience’s attention. Whether your visitors will read on or not intensely relies upon the hook in your headline and then the first few lines of your first paragraph, fail here and they are gone. Continuously attempt to catch their interest and give them what they need to know. Always refresh your site with new content every now and again. You will turn your visitors to your site into loyal followers if you allow them to discover new content every time they visit your website. You can also read my article on 10 best blog writing tips for beginners. 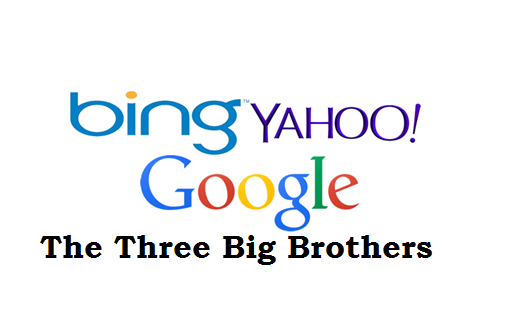 Also, the “three big brothers” love websites that are constantly adding fresh and new content that is relevant to their chosen niche. Your potential customers will appreciate you more, and the “three big brothers” search engines will love you too because they have new stuff to show their customers. If the content is the King the weblogs, better known as Blogs, are your knight in shining armor, blogs are anything but difficult to set up and upgrade. Whether you use WordPress, Blogger or any of the many platforms available, blogs are loved by the “three big brothers”. You can put short extracts of your niche content website on your blog and redirect that traffic to your main sales page, capture page or the full niche article. Because blogs are so easy to use, you can have one set up in as little as 10 minutes and your first article posted within other 20 minutes. You can also read my article on how to start a blog successfully and makemoney. So, to recap quickly, your niche content website, should be nice on the eyes, have a hook to keep the punters interested, be fresh and have new content and having a blog connected to your niche content website will give you some extra juice to get visitors and also the “three big brothers” will love your website. Nice article ! Thank you very much ..